This MCM Repair 47 Inch Wire fits certain Brinkmann, Centro, Charbroil, Charmglow, DCS, OCI and Uniflame Brand BBQ Gas Grills. Includes female spade and square plastic connectors. Used with battery powered spark generators. 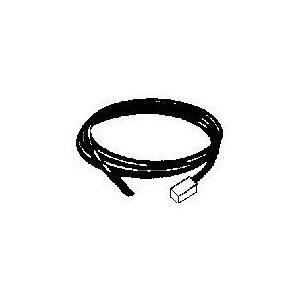 This MCM Repair 14 Inch Wire fits many brands of BBQ Gas Grills. 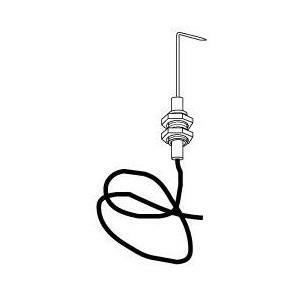 Includes ground wire with female spade and eye connectors. Uses 1. 5v spark generators. 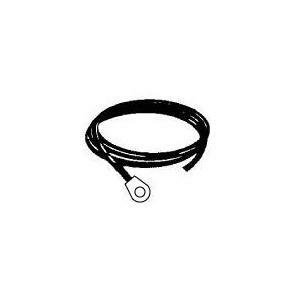 This MCM Repair Electrode fits certain Kenmore Brand BBQ Gas Grills. Includes Wire. 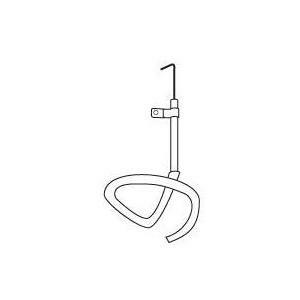 This MCM Repair Ceramic Electrode fits certain Perfect Flame Brand BBQ Gas Grills. Includes wire and protective sleeve.